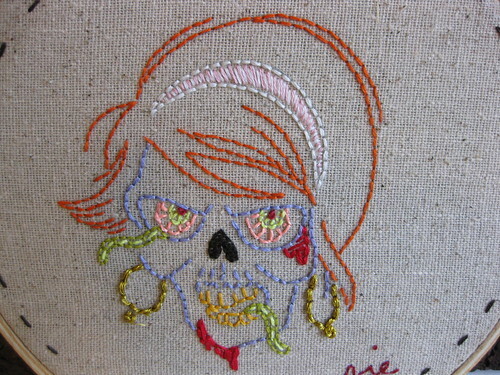 You peeps are really doing a lot of awesome Sublime Stitching lately! Every time I turn around there's new stuff in the pool! Nice worms. Really. Nicely done. Thanks for posting this, Floresita. I've been dancing a jig all day! I'm super flattered. And Jenny, that means a lot coming from you!